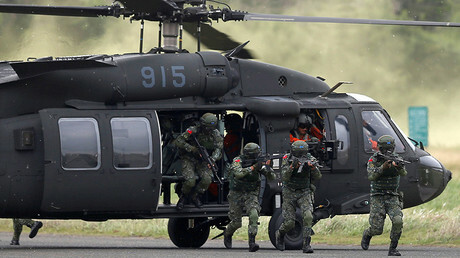 The Chinese people “have every right to be outraged” by the new $1.4 billion US arms deal with Taiwan, Beijing has said, arguing that the sale means the Trump administration is contradicting earlier statements on maintaining peace in the region. Washington has made the “wrong decision to sell arms to Taiwan in disregard of China's strong representations,” reads a statement released on Friday by the Chinese embassy in the US. On top of violating several joint communiques, the deal “grossly interferes [in] China's domestic affairs, jeopardizes China's sovereign and security interest and undermines China's efforts to realize national unification,” the embassy says. “The Chinese government and Chinese people have every right to be outraged,” it adds. 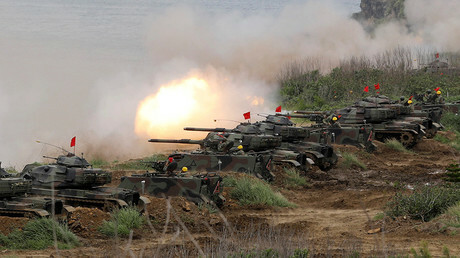 The weapons sale, announced by Washington on Thursday, requires congressional approval, and comes two years after President Barack Obama announced a $1.83 billion arms sale to Taiwan. The current arms deal includes maintenance support for early-warning radar, high-speed anti-radiation missiles, torpedoes and missile components. Previous US arms packages also included two navy frigates as well as anti-tank missiles and amphibious attack vehicles. “The wrong move” undertaken by the Trump administration came into conflict with “the consensus reached by the two presidents in Mar-a-Lago and the positive development momentum of the China-US relationship,” the embassy asserted, urging the US to reverse the deal. China considers Taiwan a renegade province that must be united with the mainland. Beijing insists that the world community stick to the ‘One China policy’, meaning that countries seeking diplomatic relations with the People's Republic of China must break official ties to Taiwan, and vice versa. 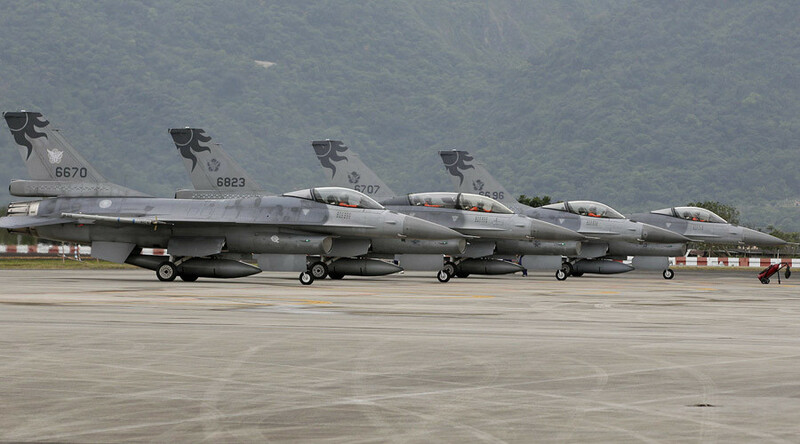 China's Defense Ministry said on Friday that Taiwan was the “most important, most sensitive core issue in Sino-US ties,” also urging the US to end such sales to avoid further damaging peace and stability in the region, according to Reuters. The US State Department has defended the deal, saying it will have no ramifications for Washington’s stance towards Beijing. Relations between Beijing and Taipei deteriorated recently when Taiwan last year elected Tsai Ing-wen, a leader from an independence-leaning party. In response, China has increased diplomatic pressure and suspended contacts with the island’s government. Despite his election campaign promise to counter China, President Donald Trump agreed to respect the ‘One China’ policy during an April meeting with his Chinese counterpart. However, the Trump administration has since demanded that Beijing put more pressure on North Korea to rein in its nuclear and missile programs. Also on Thursday, the US announced sanctions against a Chinese bank for alleged money laundering on behalf of North Korea. The restrictions also extended to two Chinese citizens as well as a shipping company for allegedly helping Pyongyang's nuclear and missile programs.